Modern programming languages have little or no support for querying objects and collections. Programmers are forced to hand code such queries using nested loops, which is both cumbersome and inefficient. 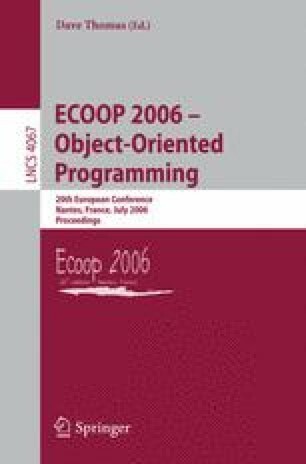 We demonstrate that first-class queries over objects and collections improve program readability, provide good performance and are applicable to a large number of common programming problems. We have developed a prototype extension to Java which tracks all objects in a program using AspectJ and allows first-class queries over them in the program. Our experimental findings indicate that such queries can be significantly faster than common programming idioms and within reach of hand optimised queries.